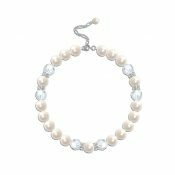 A Bridal Bracelet is the perfect way to complete your wedding look. 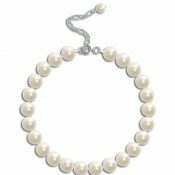 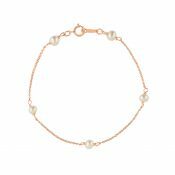 And whether you are looking for a pretty pearl bridal bracelet, a vintage bridal bracelet or a statement wedding bracelet, we have the perfect wedding bracelet to grace any brides wrist on her big day. 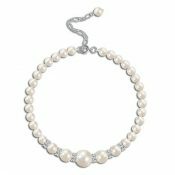 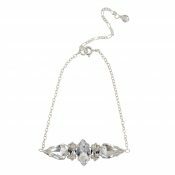 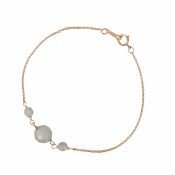 View basket “Hepburn Bridal Bracelet” has been added to your basket.